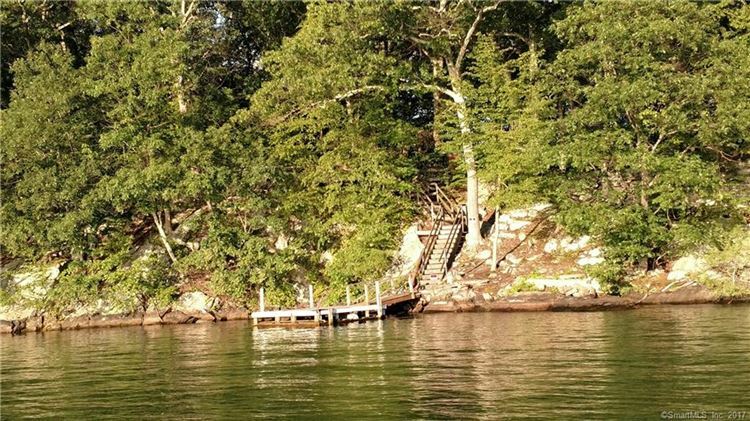 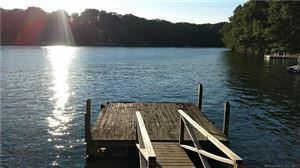 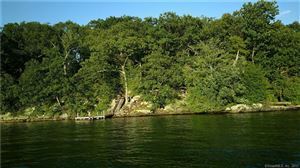 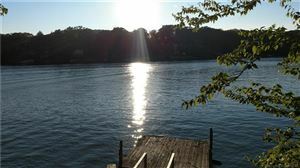 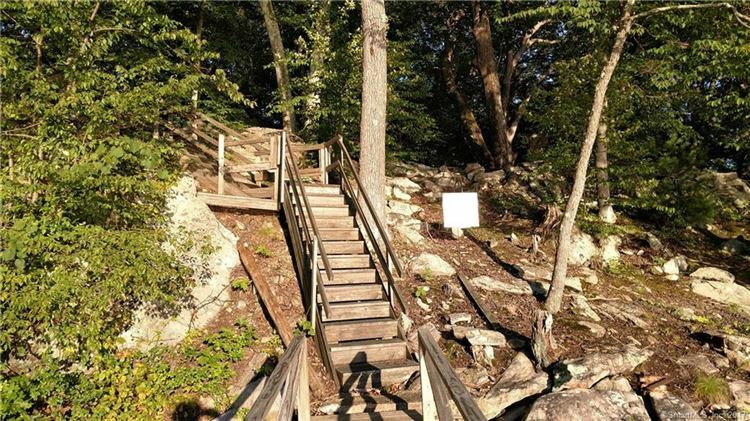 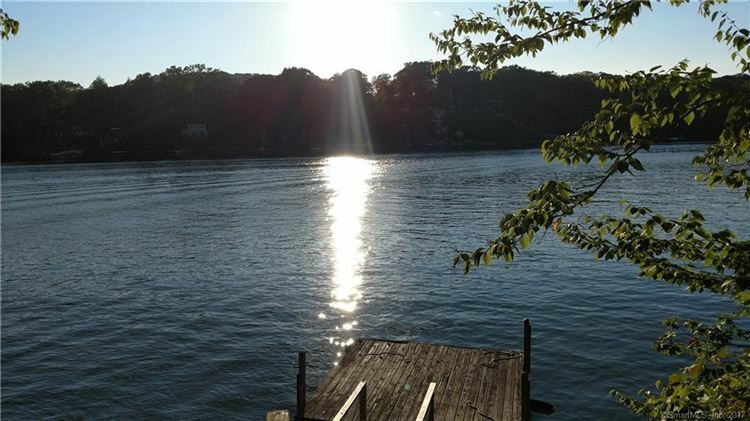 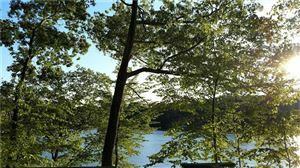 17 Pine Island, New Fairfield, CT Lots and Land Property Listing | Realty Seven, Inc.
BOAT ONLY ACCESS for camping site on Pine Island. 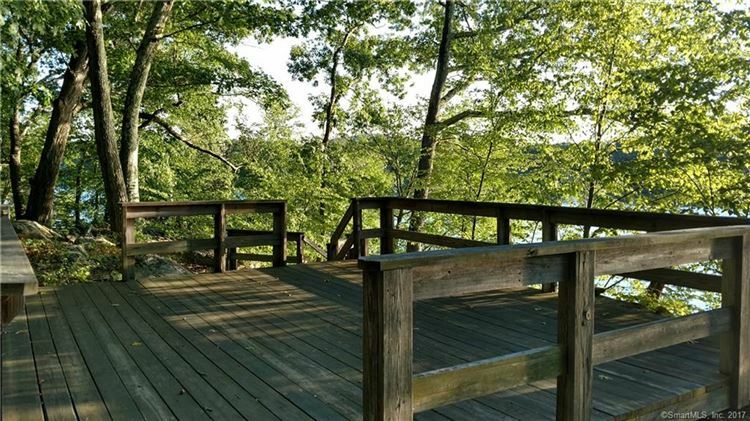 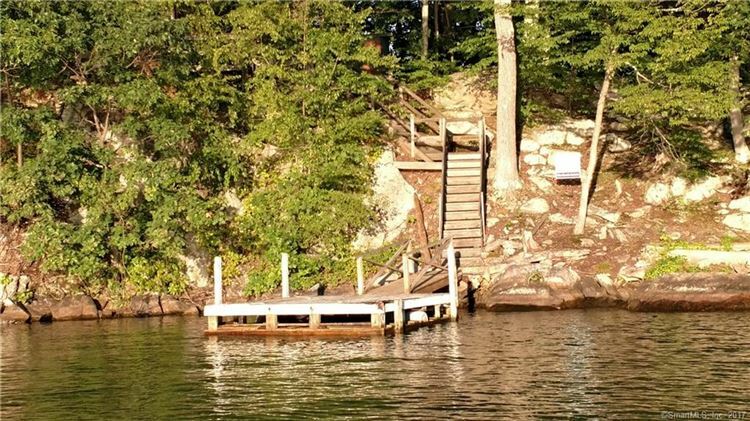 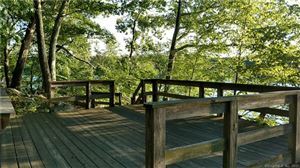 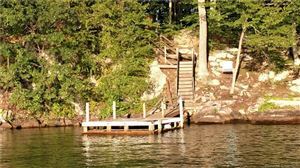 Large boat dock and stairs lead to large deck platform for camping, private setting, gorgeous views, western facing site, PARADISE FOUND! 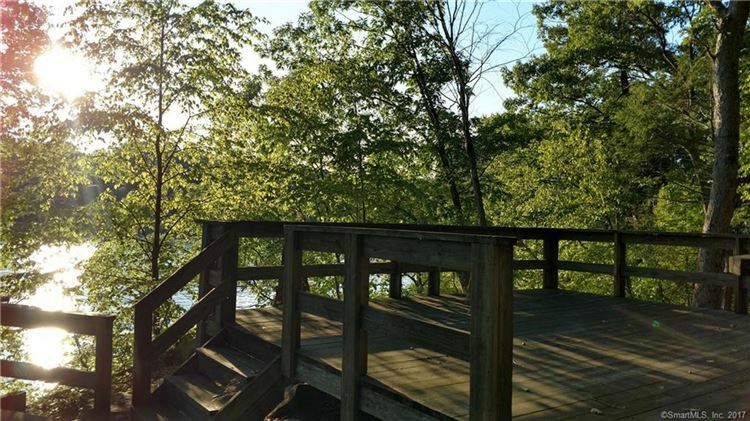 $250 would be your approximate monthly principal and interest payment.